Come visit us at Booth # Hall 11 / C06-7!!! wire Düsseldorf. Once again, the wire and cable industry is focusing its attention on the Rhineland. The world's biggest and most important forum of the industry's experts - wire 2016 - will again be presenting itself in Düsseldorf as the hub of the trade. The figures of the last wire event - that of 2014 - speak for themselves: over 1,300 international exhibitors presented current trends in the industry and tomorrow's technologies to approximately 38,050 professional visitors (78,000 combined with Tube Düsseldorf) from around the world. Do some trendsetting! Whether your line is spring manufacturing or metal forming technology, glass-fiber machines or quality assurance systems: present your innovative products and high-tech manufacturing facilities on THE international wire and cable industry stage. 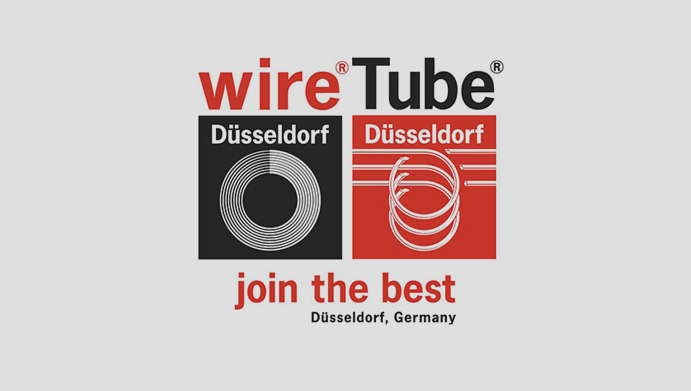 wire Düsseldorf is held every two years.